Dominic Solanke in action for Liverpool. Dominic Solanke has joined Bournemouth from Liverpool for an undisclosed fee, reported to be worth in the region of £19million. 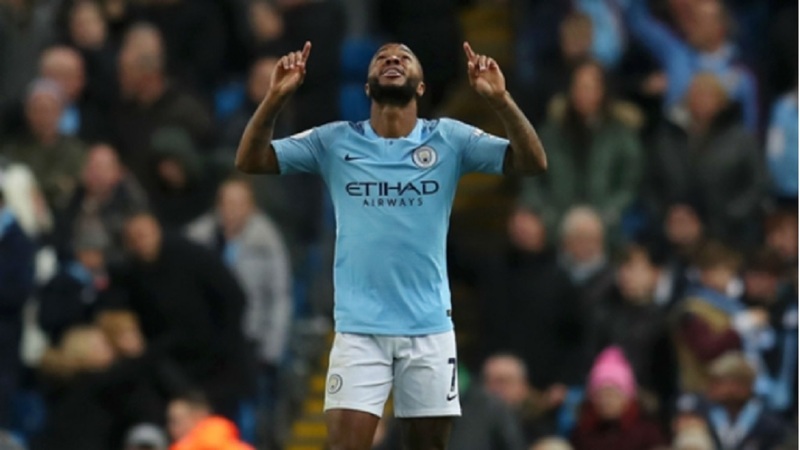 The 21-year-old, who was strongly linked with a loan move to Crystal Palace earlier this week, has signed a long-term contract at the Vitality Stadium. 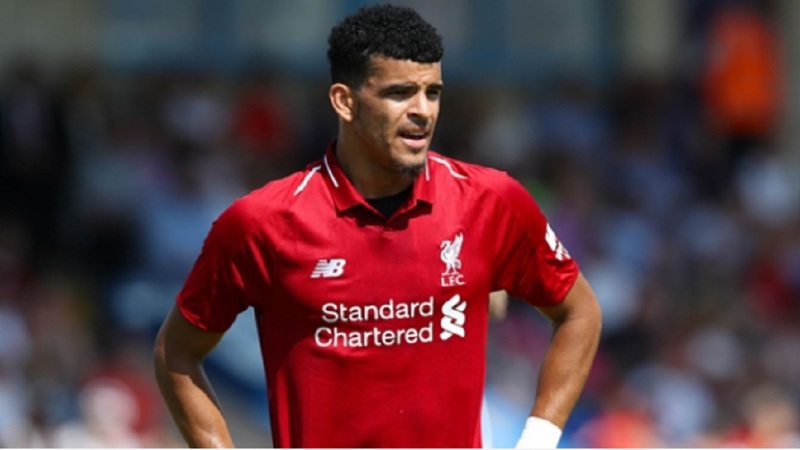 Solanke won the Golden Ball as player of the tournament when England won the Under-20 World Cup in 2017, exploits that preceded his move from Chelsea to Liverpool. 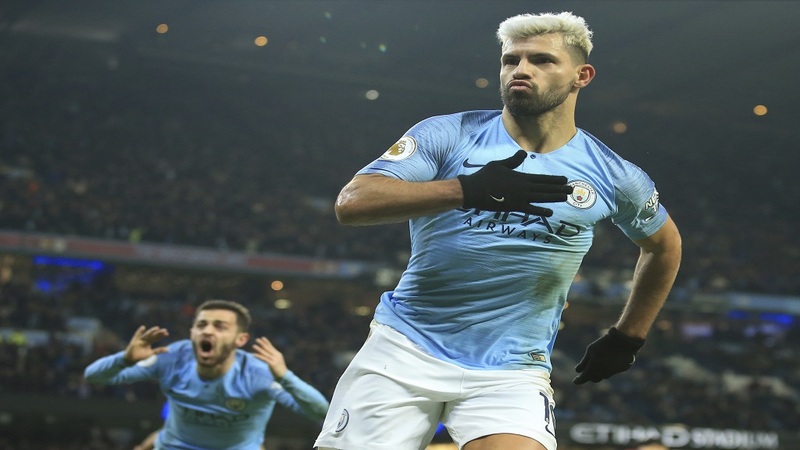 But the striker struggled for first-team opportunities at Anfield, with 16 of his 21 Premier League appearances coming from the bench during 2017-18. 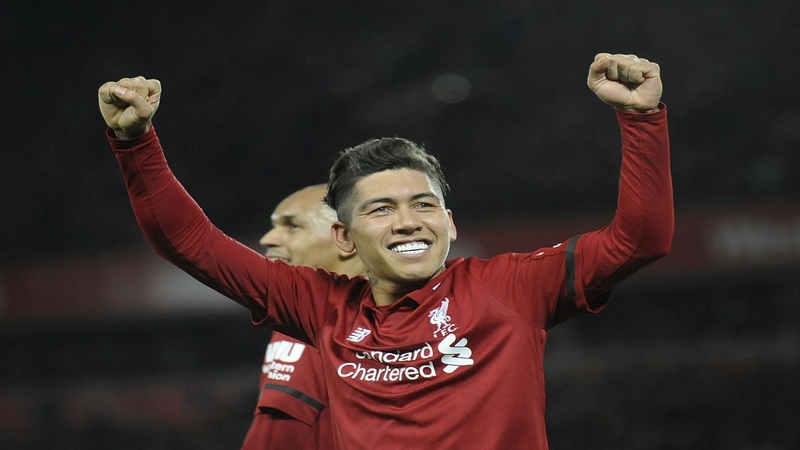 He scored his solitary top-flight goal for the club in the 4-0 win over Brighton and Hove Albion on the final day of last season before fitness problems took a toll in his second campaign with the Reds.